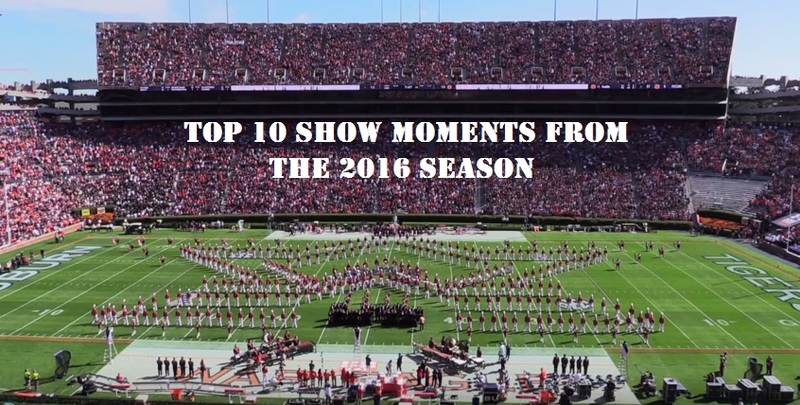 The 2017 season is quickly approaching and today we're taking a look at a few of our favorite moments from halftime/pregame performances of the 2016 season that wowed us on the field. These moments stood out to us as major highlights from last year and they have us drooling in anticipation for what bands will bring us this season. Come back tomorrow for #3, #2 and #1. 7) Temple University Diamond Band Panics and goes viral, literally. The TU Diamond Band has really diversified themselves from other bands by playing the music of more indie/alternative bands and less Justin Timberlake/Bruno Mars. In 2016 they performed the music of Panic at the Disco and overnight their performance went viral. The video of their performance on YouTube is the most watched band performance of 2016 and it's not even close. While the stadium may have been nearly empty over 920,000 people have watched their performance online. 6) NC A&T annihilates everyone at the Honda Battle of the Bands. The biggest event of the year for HBCU bands showed us once again that while there are lots of great bands, there is only one NC A&T and holy moly did they crush it. Watch as they completely take over the Georgia Dome. Come back tomorrow as we reveal the top 3 moments of 2016!